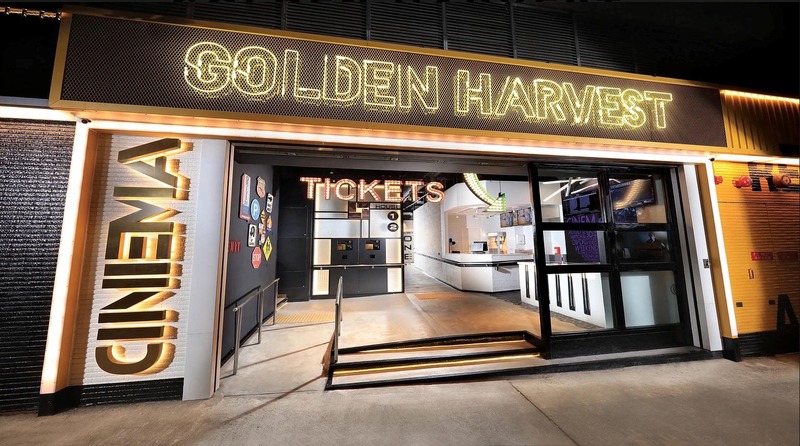 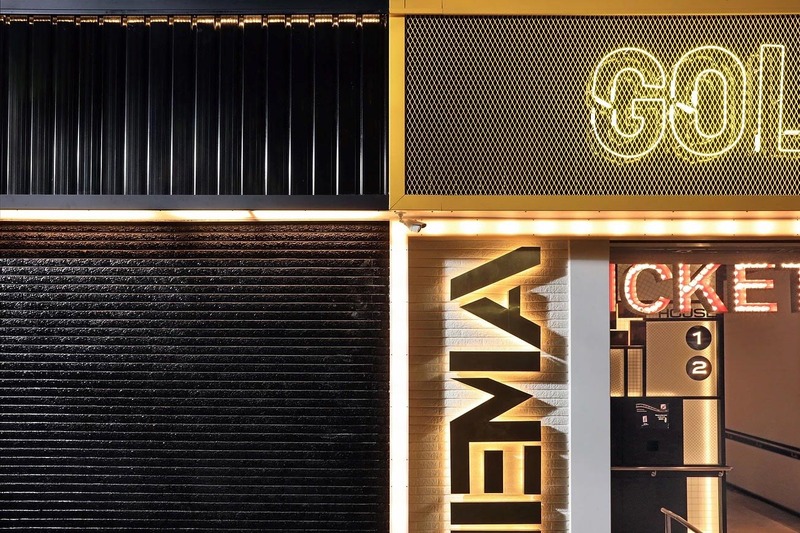 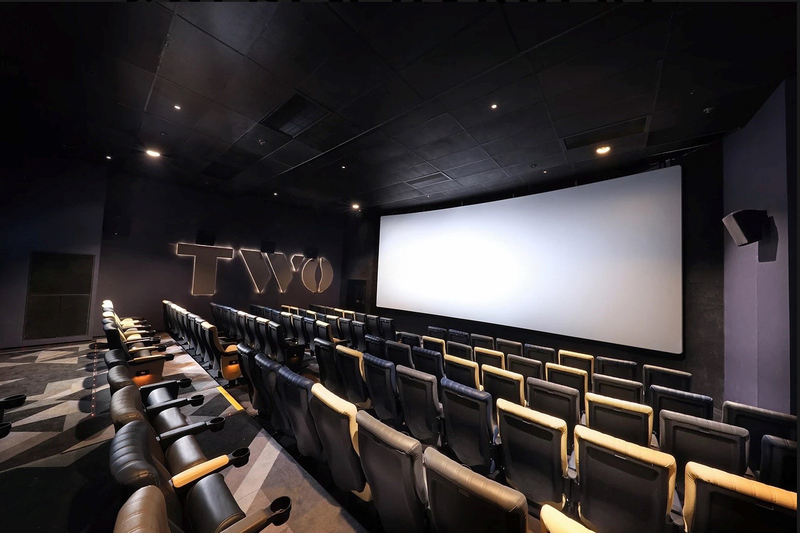 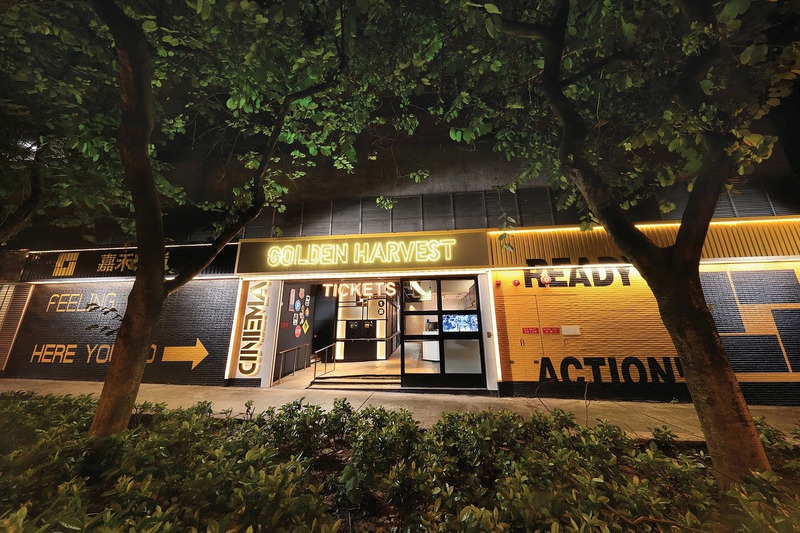 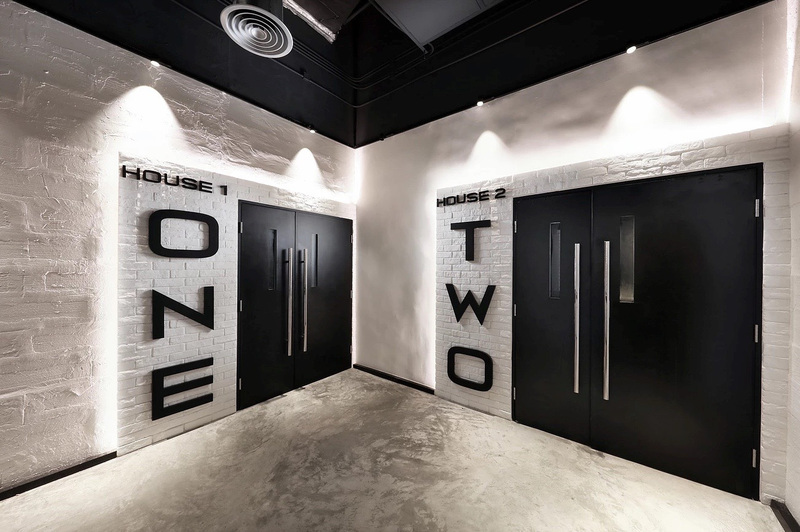 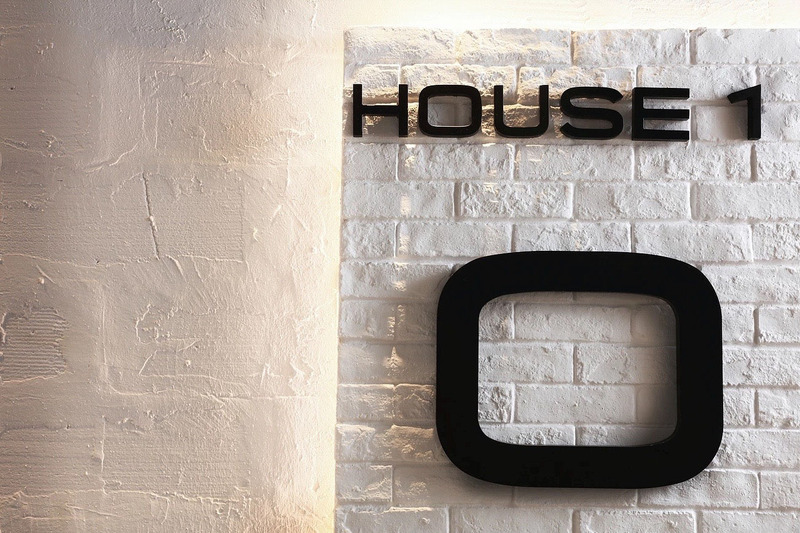 Golden Harvest Cinema is a boutique cinema that is situated in a quiet corner of Fanling with a bold and distinctive statement. 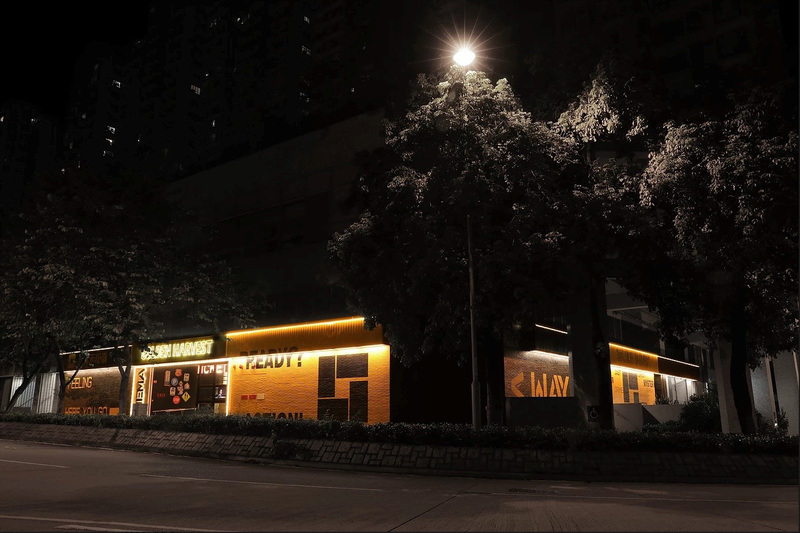 We have shown this by infusing bold characteristics and materials such as bright neon signage on the facade, special signage filled with light bulbs and surrounding he interior with back lit lights. 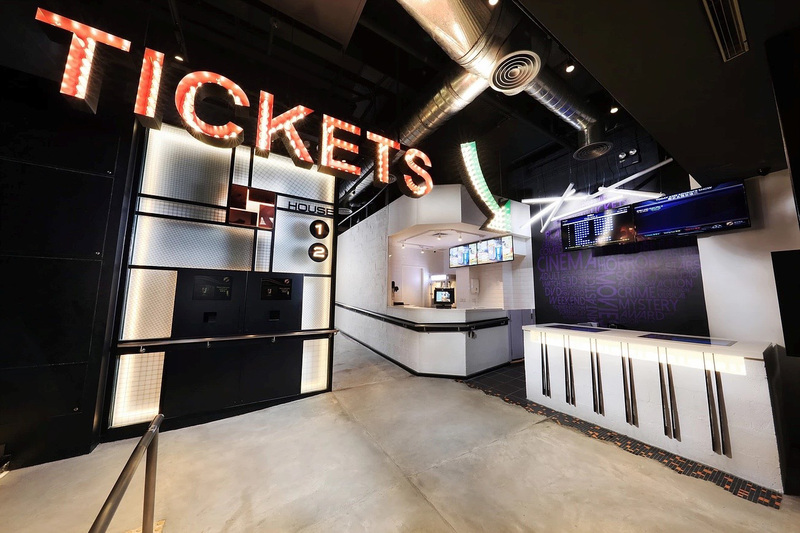 We have exaggerated the look of this cinema by giving it a rebirth, from something that started off dull and boring to a whole new, lively and exciting cinema. 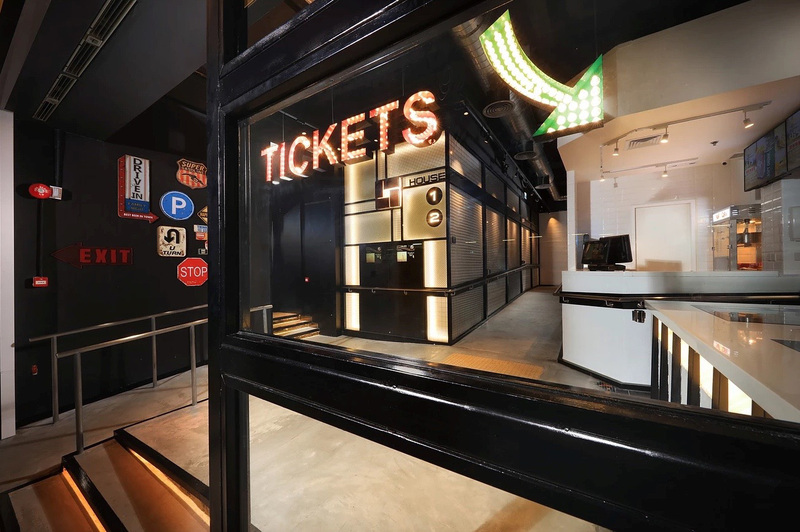 This is an original design with an individual character that catches your attention even before you step inside, making the customers wander in imagination.